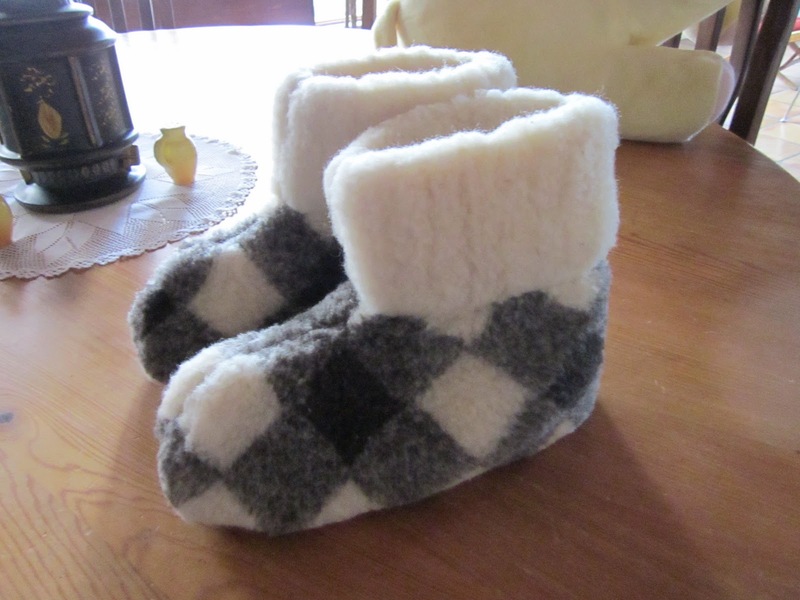 These elegant sheep’s wool booties have suede soles, and are so soft that they can be worn in bed to get you through extremely cold conditions. 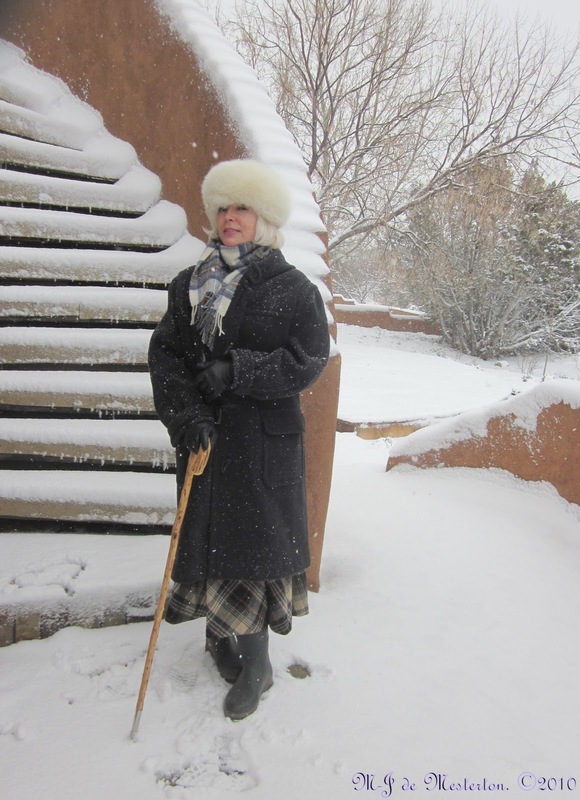 Tamara has several options available in sheepskin footwear. Click here to see her ebay shop. She also offers rabbit-fur Russian hats, hand-knitted wool socks, geigercounters and gas-masks!